Home>Entertainment> Mo'Nique Blasts Oprah For "After Neverland" Interviews: "Who Does That?" The criticism surrounding director Dan Reed's Leaving Neverland continues. Recently rapper T.I. questioned the motives of Michael Jackson's latest sexual abuse accusers, Wade Robson and James Safechuck, and now Mo'Nique has a few choice words for Oprah Winfrey. Following the airing of Leaving Neverland, Winfrey hosted her own television special, After Neverland, where she interviewed the two men at the center of the two-part documentary. Mo'Nique and her husband/manager Sidney Hicks shared their opinions on their podcast-web series "Open Relationship" and expressed their disapproval of Oprah's choice to question Jackson's accusers. "Here’s a man that was found not guilty in the eyes of the law," Mo’Nique said. "And you wait for 10 years after this man was deceased, to now do an interview with people who said they lied." The actress was referring to Jackson's previous court trial in the early 2000s where he was accused of molesting a 13-year-old boy and was later acquitted. "For me, it’s sad and disheartening. That man welcomed you in his home and you spoke of how beautiful, and all the love this man has shown children all over the world." "When we’re calling someone a molester and they’re no longer here…Michael Jackson is not here to defend himself, which is a major problem," Mo'Nique continued. "[He was] found not guilty…then you come back and you allow these two men to get on your platform and tell this story, and that man cannot defend himself, who does that?" Mo'Nique also mentioned that Robson's lawsuit was thrown out back in 2014. 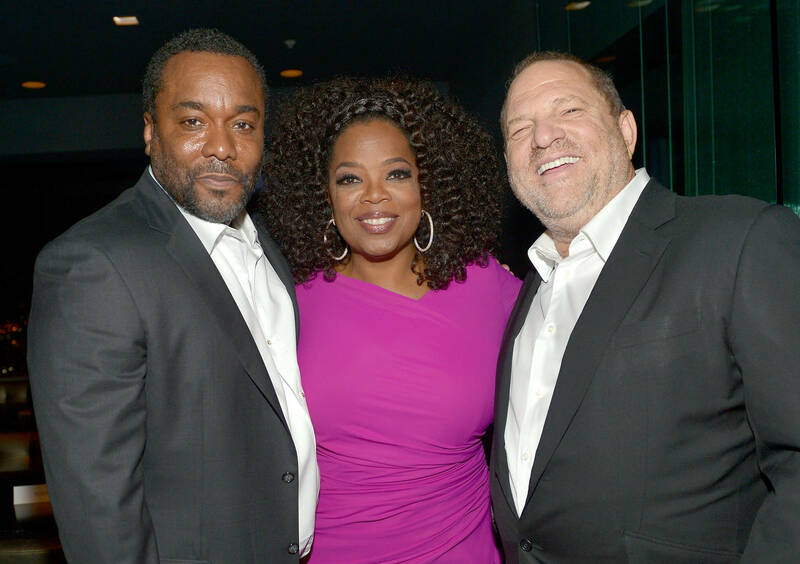 The couple also took calls from the public, including one listener who chastised Oprah for capitalizing off of the downfall of public black figures or drama in the black community. Another caller said that they were waiting on Oprah to have an interview special about her friend Harvey Weinstein. Dozens of women, including a few famous faces, have accused the former Hollywood executive and co-founder of Miramax of sexual abuse and sexual harassment. Actresses Rose McGowan and Annabella Sciorra have openly shared their stories, alleging that Weinstein raped them. ENTERTAINMENT Mo'Nique Blasts Oprah For "After Neverland" Interviews: "Who Does That?"